The transportation industry is approaching a big milestone as the electronic logging device (ELD) takes effect on December 18, 2017. That’s when more than 3 million truckers will need to be using some form of ELD to record a driver’s on- and off-duty hours. Improved highway safety is the main goal of the mandate and will come via reduced driver fatigue by limiting truckers to 11 hours of driving time and 14 overall on-duty hours per day. Stricter rule enforcement throughout the industry is anticipated. Shippers everywhere are concerned that the ELD mandate will lead to reduced truck capacity in 2018. Most industry sources are predicting a 2 to 5 percent decrease in availability, while others believe the impact will be larger and vary from lane to lane. Rate increases for interstate transfers—not local pickups and deliveries—will be common. 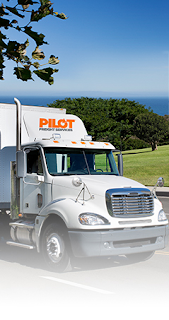 Since Pilot is a non-asset based company, we rely on many partners to make our ground transportation services successful. 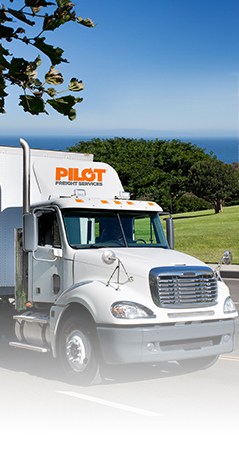 “All of Pilot’s major line-haul providers are in compliance with the ELD mandate,” says Tom Drake, executive vice president, domestic & Canadian operations. For those smaller companies that put off implementation in the hopes it would be postponed by the federal government, Tom says the good news is they can get compliant relatively quickly.